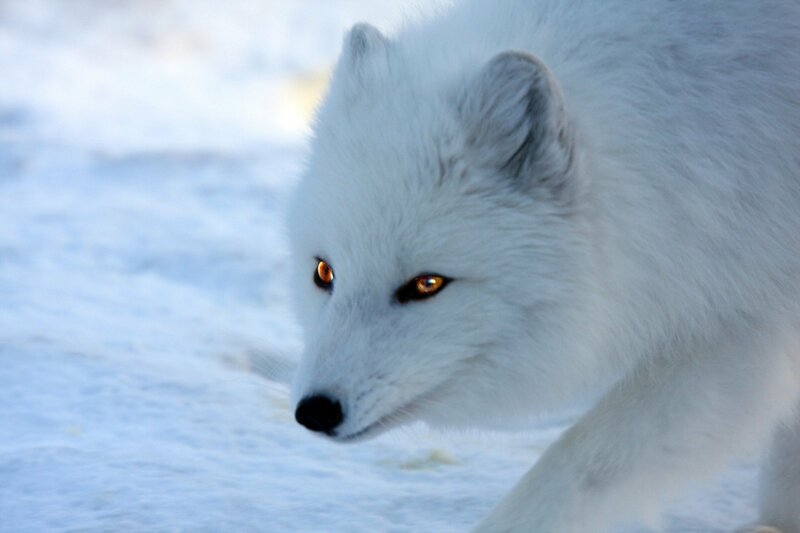 The Norwegian Veterinary Institute (NVI) has detected rabies in three Arctic foxes on Svalbard. This is the fifth time in 2018 that rabies has been detected in animals on Svalbard. All three foxes were found dead, and two of them showed signs of having lain there for some time. The foxes were found at Vindodden, Heleysundet and Ebeltofthamna. In July the NVI detected rabies in a Svalbard reindeer at Ny-Ålesund and in May a fox with rabies was found on the Svalbard island of Hopen. There is ongoing work at the NVI to map the relationship between the various rabies viruses that have been detected to find out where the infection originated. Rabies has been detected several times previously on Svalbard, with major outbreaks in 1980 and 2011. In 2011 rabies was found in four mountain foxes and ten Svalbard reindeer. Mainland Norway has been declared free from rabies. “The reindeer hunting season is coming to an end but the grouse hunting season is ongoing, so there will continue to be hunters in the area throughout September. If you see foxes or reindeer that are dead, sick or showing abnormal behaviour, contact the Governor of Svalbard. Do not touch the animals. Dogs must be kept under supervision and the foxes must not be fed. Rabies is a dangerous viral disease that can infect humans,” says NVI scientist Knut Madslien.